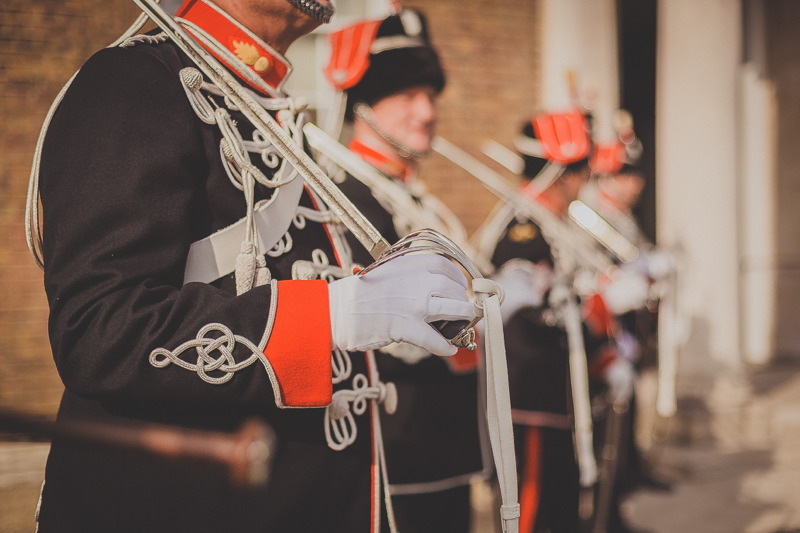 The HAC is home to the Honourable Artillery Company, the oldest regiment in the British Army. The 18th Century Armoury House, true to its Georgian style, is steeped in a long and fascinating history. They have a wonderful six acre garden which opens up the possibility of drinks outside on the lawn or even fireworks later in the evening. 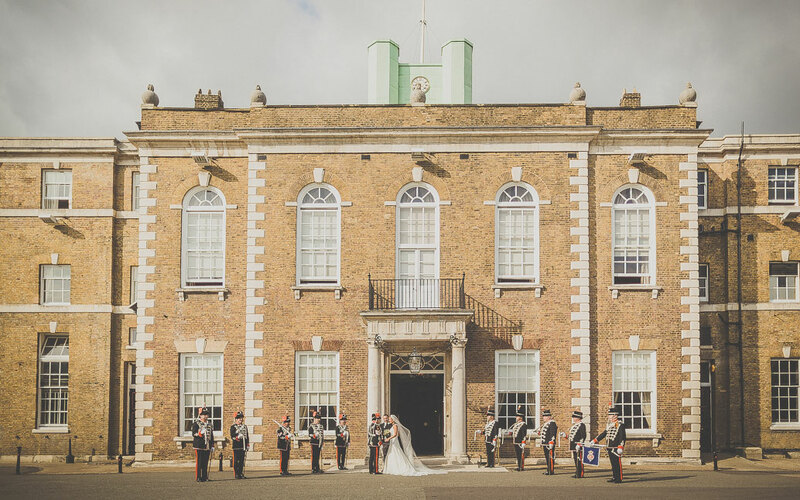 The HAC is an exceptional wedding venue, offering the ambience and exclusivity of a magnificent country house in a central London location. They pride themselves on handling every aspect of your day with a professional, personal approach, leaving you free to relax in the knowledge that you are in the safest possible hands and concentrate instead on the new memories you are making. Armoury House has a number of unique and beautiful spaces for all types and scale of ceremony. 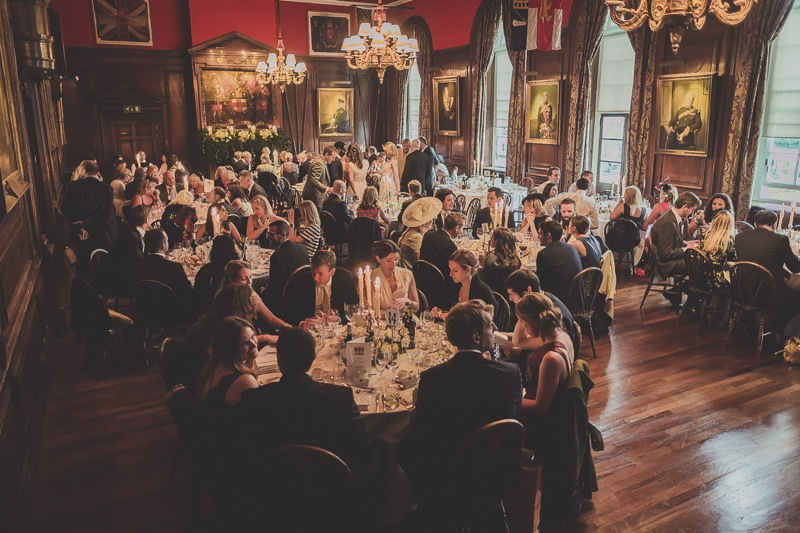 The Long Room is an elegant, historic setting, perfect for your wedding celebrations, seating up to 150 guests for dinner. This richly decorated, oak-panelled room features a minstrel’s gallery, stone fireplaces and large picture windows framing breathtaking views of the Artillery Garden and out to the City beyond. 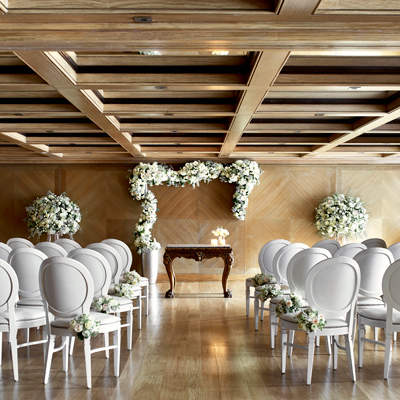 Smaller rooms such as the Queen’s Room and Ante Room are licensed for wedding and civil ceremonies and are ideal for celebrations of a more intimate nature. 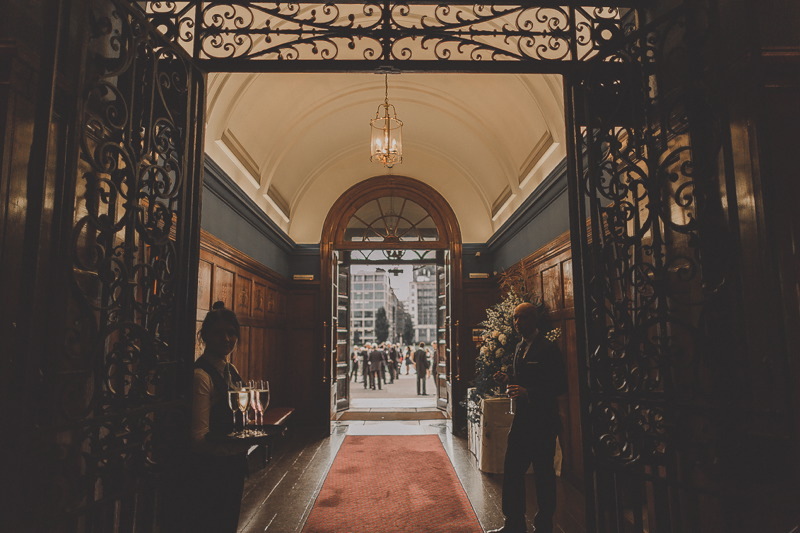 The Prince Consort Rooms are a contemporary space that also pay tribute to the long and colourful history of the Honourable Artillery Company. 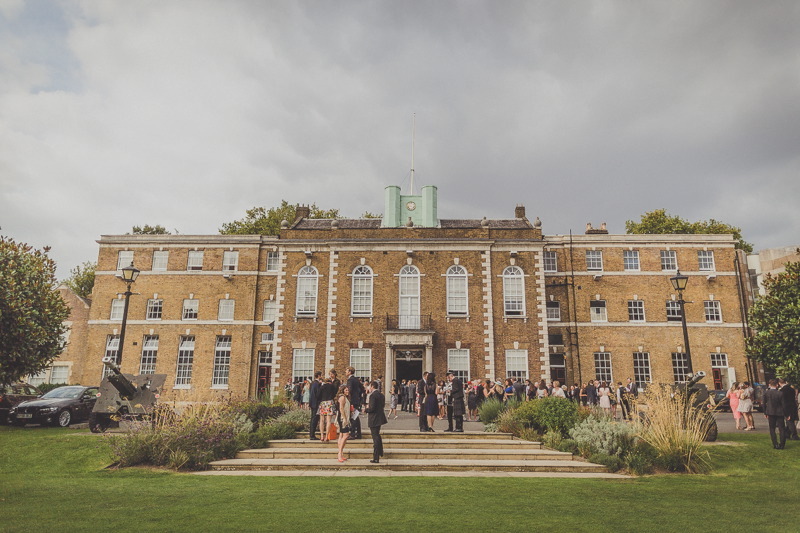 It can be used independently or combined with the Armoury House, to give your guests the perfect mix of both the historic and modern sides of the HAC. It can seat anywhere from 150 – 400 and also has a picturesque outdoor courtyard. In addition, the HAC is framed by the stunning six acre Artillery Garden. Perfect for a champagne reception on the lawn or simply for the fabulous views it affords from inside the House, it is a unique feature that sets the HAC apart and which will help make your wedding memorable. 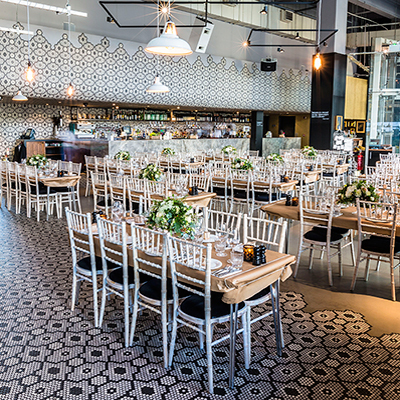 They offer a range of inclusive wedding packages which help make the planning and organisation of your wedding as smooth and stress free as possible. Whilst their packages are popular because of their simplicity, they can help you plan the bespoke wedding you’ve always dreamed of. A professional, friendly Event Manager who will listen to you and work with you to create the wedding you want.